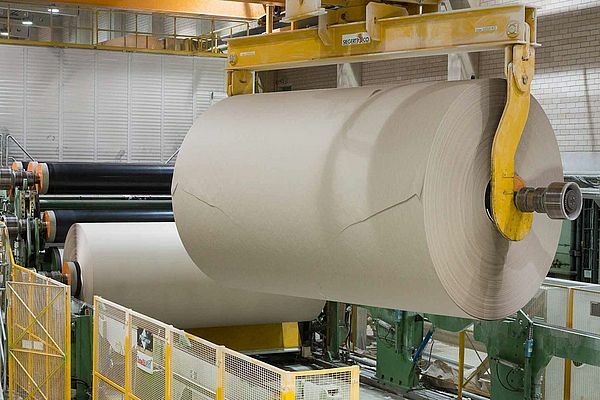 Since 1959, Inter-Papier has been active in the worldwide trade of forest products. 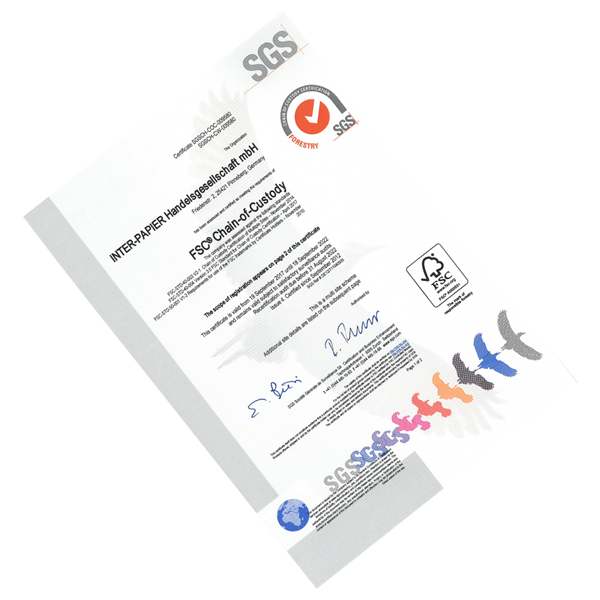 Our main focus is the trade in various paper grades. We are privately owned and acting as agents as well as a paper trading house. Inter-Papier is involved with both import and export and is doing business between countries and markets, regardless of where the parties are. Inter-Papier has an excellent reputation and strong financial background. 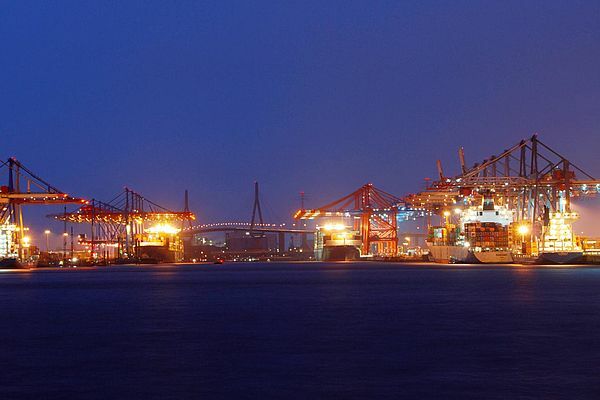 We are providing our customers and suppliers with added value in marketing, financing, logistics and risk handling. Our people are highly motivated and experienced to help serving our partners needs. We are at your disposal at any time. Inter-Papier is a trading house specialized in the trade of papers for packaging and printing solutions. Our business concept is to create long-term business through contacts with customers and suppliers around the world. The single most important asset we have are the people who make this happen. Thanks to our successful recruitment we have succeeded in creating business relationships that make us one of the most successful companies in our industry. At present, we are over 25 people in 4 locations, who sell to customers in over 40 countries. 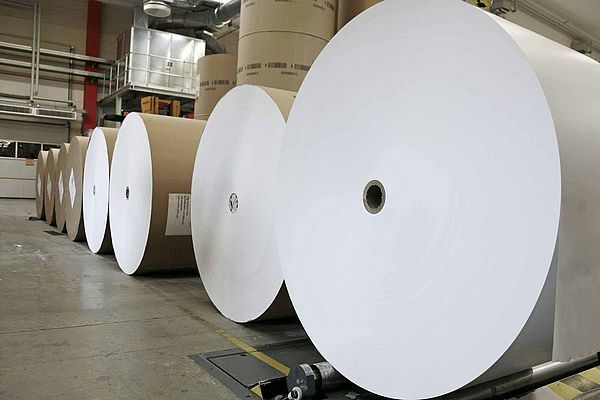 The majority of what we buy and sell are different paper and cardboard grades for the packaging industry and various grades for the publishing industry. But we also handle all types of other papers.